Jörg Westphal (b. 1961) started out by training in banking before studying commerce in Berlin and Kiel. He received his degree in 1986. 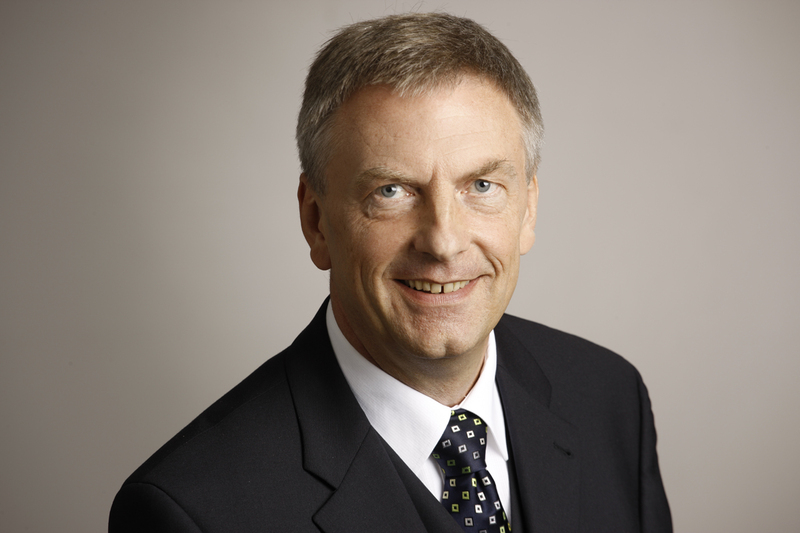 His career began in 1988 in the audit department of KPMG in Hamburg. 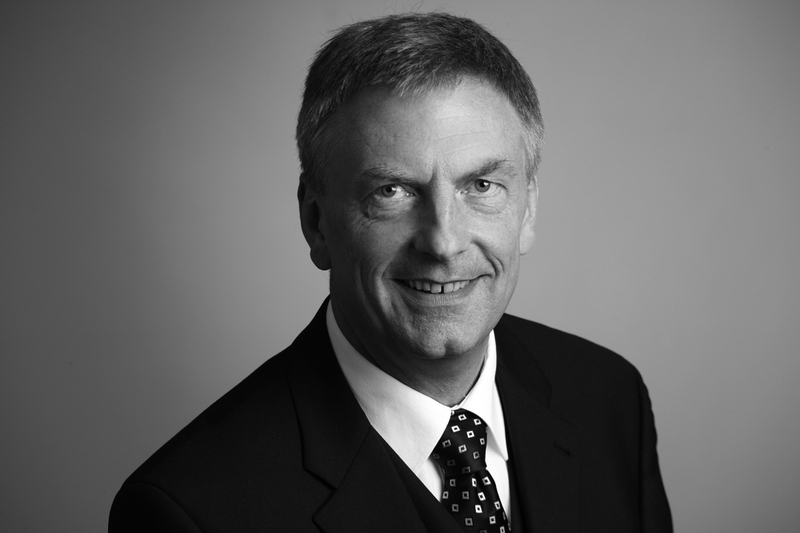 In 1997 he passed examinations as a certified tax consultant and certified public accountant (“Wirtschaftsprüfer”). From 1997 he was an authorised officer at the KPMG audit department, where he was responsible for managing the audit of direct insurers and reinsurers. In 2000 Westphal became a partner at BDO Deutsche Warentreuhand AG in Hamburg, where he ran the north German division for private insurance and statutory health insurance. He was responsible for direct insurers, insurance brokers, statutory health insurance companies and company health insurance funds. On 20 October 2003, Westphal was appointed to the board of management at Protektor Lebensversicherungs-AG. 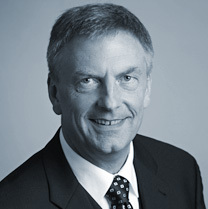 He was appointed to chair of the board of management with effect from 1 October 2005. Rudolf Geburtig (b. 1958) studied law at the University of Tübingen. After taking the first state examination in 1985, he carried out initial practical training at Stuttgart Higher Regional Court before taking the second state examination in Stuttgart in 1988. 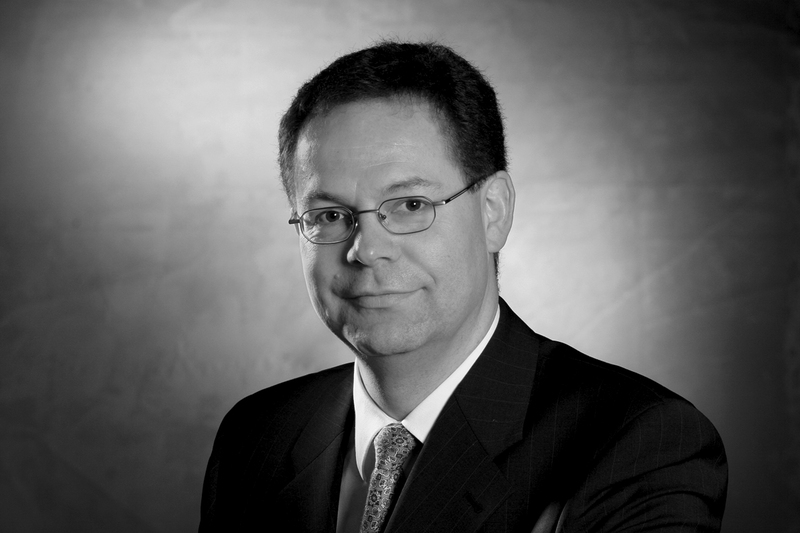 After completing his legal training, Geburtig began his career in 1989 at what is now Württembergische Lebensversicherung AG in Stuttgart, working as a consultant first in the Legal Affairs office and then in HR. In 1992 he was appointed head authorised agent. From 1993, Geburtig ran his own legal practice in Kornwestheim. 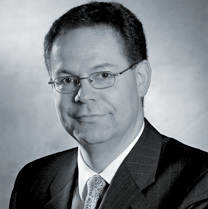 In 2003, Geburtig advised Protektor Lebensversicherungs-AG when the Mannheimer Lebensversicherung AG insurance portfolio was transferred to the company. In that context, he took over the function of the head of the legal department at Protektor Lebensversicherungs-AG and was appointed an authorised officer in October 2003. From 2005 he also took on the function of head of human resources. Geburtig was appointed a member of the board of management at Protektor Lebensversicherungs-AG with effect from 1 July 2008. He lives with his family in Kornwestheim.